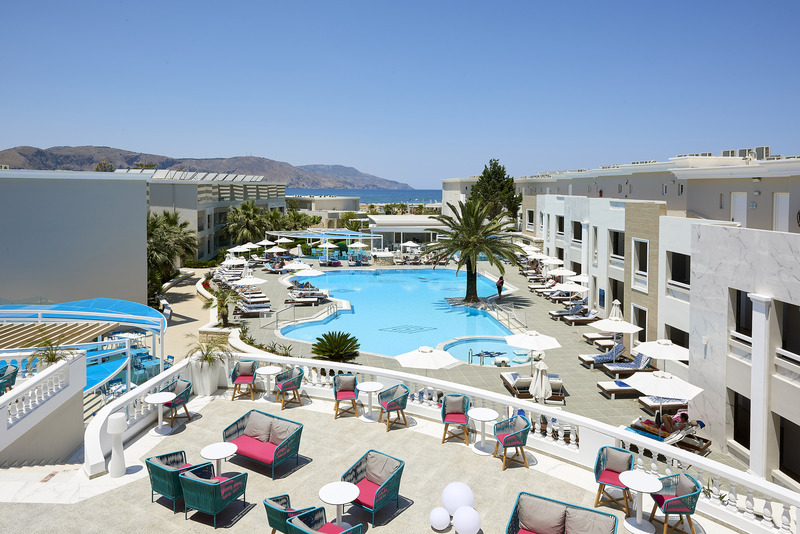 Following a full refurbishment and remodeling of all our guest rooms, baths and common areas – as well as a full upgrade of our pool and beach equipment - the Mythos Palace Resort & Spa launched its 2018 season with a fresh new design, an elegant, modern look, and services of the highest possible standards. We offer 24-hour restaurant service, minibars with a variety of drinks and beverages, complimentary safe-boxes and free Wi-Fi throughout the hotel complex. The renovation of the rooms and common areas, combined with the additional services offered in the Premium All-Inclusive Package (which now applies to all our guests) ensures a stay that is carefree and exquisitely comfortable. Georgioupolis belongs to the municipality of Apokoronas in the prefecture of Hania, Crete. Lake Kournas (Korissia) is the only natural freshwater lake in Crete and is a protected nature reserve belonging to the Natura 2000 network. The second largest city in Crete is Chania, located in the northwestern part of the island. Rethymnon combines a rare mix of qualities: the charm and history of its “old town” – with a beautiful beach for swimming. The Mythos Palace Resort & Spa offers a variety of activities for children (ages 4 – 12). How would you feel if there were a place where all your dreams could come true? 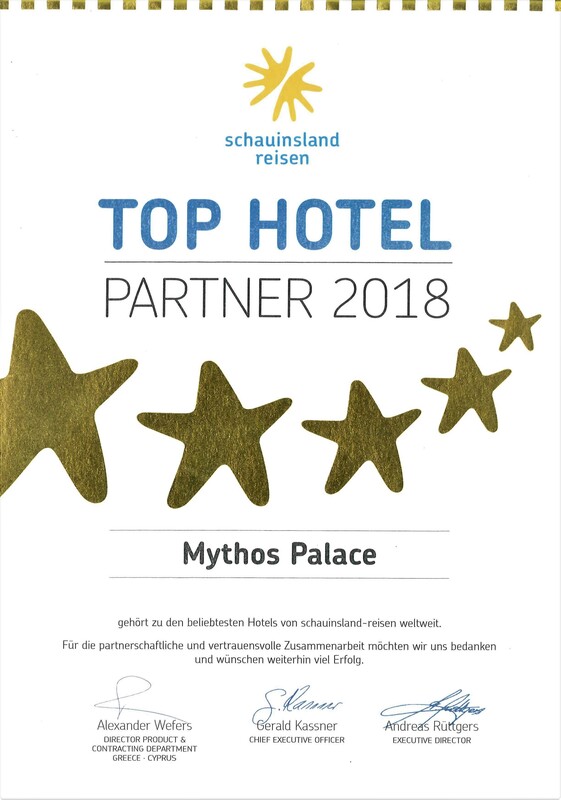 The personal relationships formed with our guests at Mythos Palace Resort & Spa are based on the belief that every single visitor is unique and important.